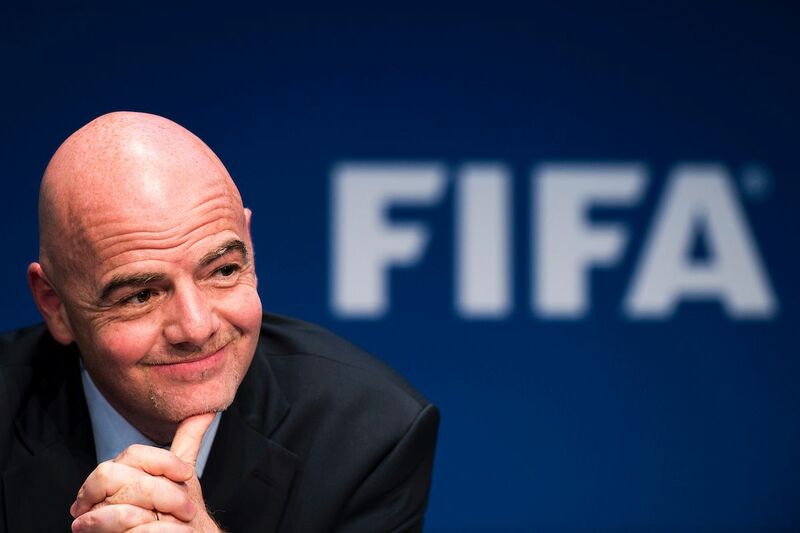 The FIFA Council unanimously decided to accept Gianni Infantino’s proposal for a World Cup 2026 with 48 teams. The 33 voters have decided to accept the format with 16 groups of 3 national teams each. 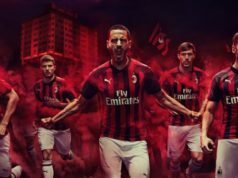 According to what the Italian newspaper Gazzetta dello Sport anticipated, FIFA’s project would be the following: Europe 16, Africa 9,5; Asia 8,5; South America 6,5; North America 6,5; Oceania 1. Europe deserves a few more seats. With 18 of them it would have 38% of the total (41% today). Considering that the competition will be made of 16 groups with 3 national teams each and the following step will be the sixteenths-finals (32 teams qualified), and imagining that the cross draws will be confirmed as well, it seems to be clear that all the European and South American teams, if they will deserve it, can go through. The hypothesis is that 22-23 teams of the two major footballing continents will go through together with 5-6 contenders from other continents, surprises permitting. The African, Asiatic, and North American teams will, therefore, be spread in the 16 groups. In light of that said so far, the increasing number of teams will be beneficial for the show as well. First of all, all the matches would be decisive because the ultimate challenge between two teams previously defeated would represent a sort of elimination round (this is the reason why the penalties should be introduced in every match of the competition). Moreover, there will be no possibility for fixed matches because every team would need at least a win to pass the group stage. The number of major knockout matches could increase because there should be a more gradual level of opponents to deal with. For instance, in the 2014 World Cup that took place in Brazil, Italy, England, and Uruguay were included in the same group. With this reform, they would probably have been in different groups and with a higher chance (2/3 instead of 2/4) to qualify. So, there’s no reason to be scared of a competition with multiple challenges between teams like Tanzania and Burkina Faso. It is clear that these reforms that FIFA’s president Gianni Infantino proposed are put in place to assure the participation to the World Cup to important markets like China and to satisfy those federations that supported Infantino. The European Football Confederation confirmed to be against the XL World Cup because, as stated in a note released after the decision, “the World Cup with 32 teams has proved to be the best format for this competition. Questionable is also the urgency with which such an important decision was made without the appropriate involvement of other stakeholders. This decision was made for political reasons and under considerable political pressure. This is a regrettable fact”.